We are a family owned nurse registry specializing in home health and caregiver services in the Citrus County Florida area. Our caregivers include registered nurses, certified nursing assistants (CNAs), home health aides (HHAs), as well as homemakers and companions. 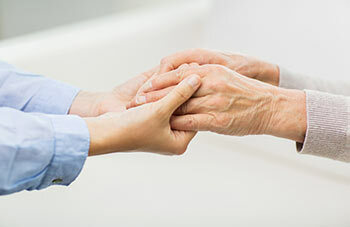 We can provide around the clock nursing care, or just help with the activities of daily living such as bathing and grooming, medication reminders, housekeeping, as well as transportation to doctors’ appointments and errands. 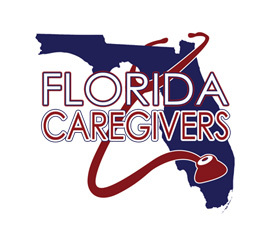 Our caregivers are thoroughly screened with a nationwide background check, health screening, reference verification and proper licensing through the state of Florida. We accept long-term care insurance and private pay. Our desire is to provide a personal relationship with you as our caregivers provide for your daily needs. Our quality, affordable in-home care provides seniors the opportunity to remain in their home for as long as possible. Our mission is to provide each client with the highest level of care while maintaining a high quality of life for the client and their family.